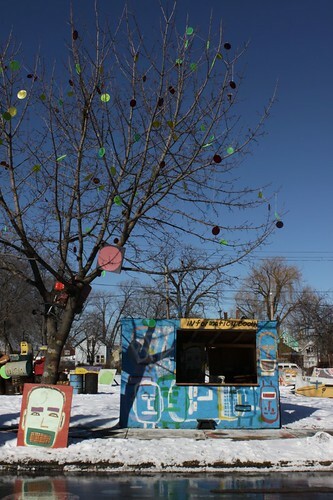 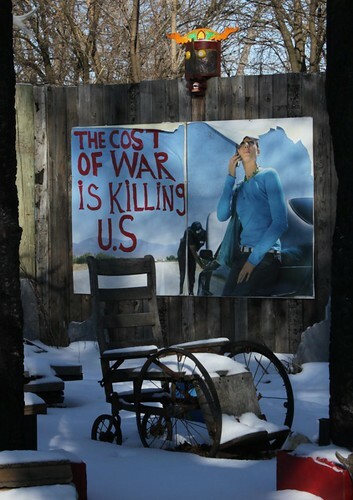 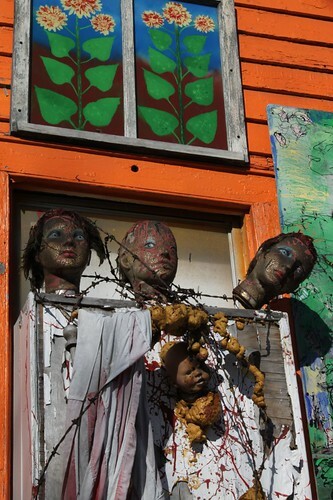 The Heidelberg Project is an outdoor Raw Art installation on Heidelberg Street, Detroit. 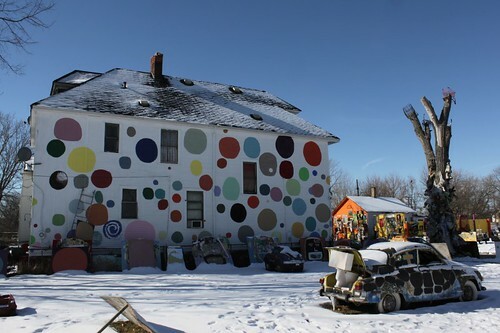 It was started in 1986 by Tyree Guyton, raised as a boy on Heidelberg street, assisted by his grandfather, Sam (Grandpa) Mackey (deceased), and his former wife, Karen Guyton. 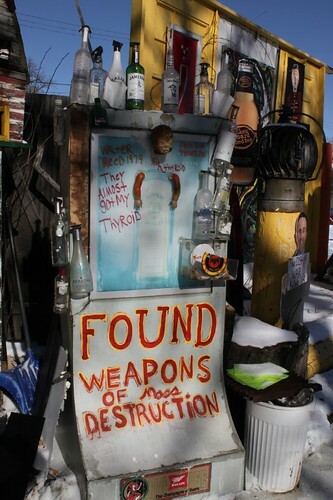 Tyree started the project as a form of political protest against the deterioration of his neighborhood following the Detroit riots, and as a way to help the local community feel safe and proud of their street once more. 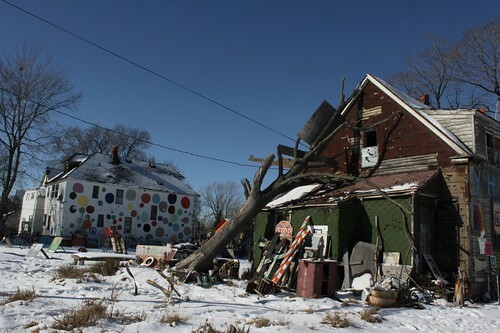 Assisted by local children, Tyree started to paint abandoned houses and decorate them with found objects, to transform them into outdoor art installations. 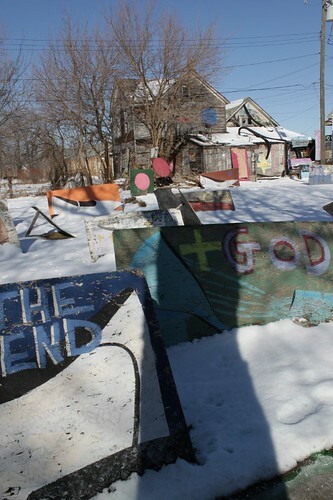 The Heidelberg project faced destruction twice from the city of Detroit, in 1991 and 1999. 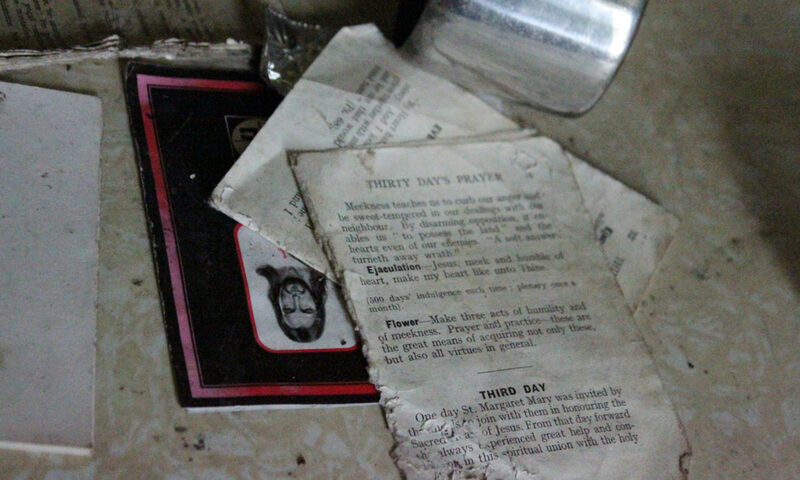 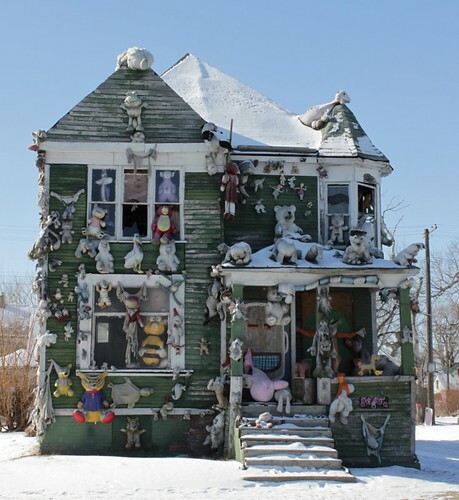 Both times, a handful of decorated houses were destroyed. 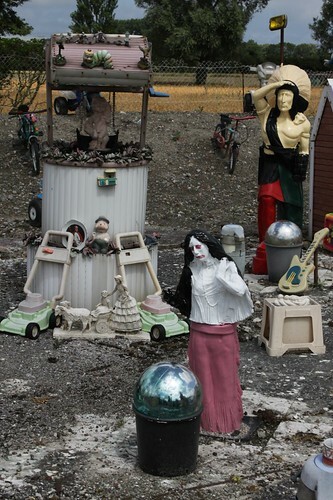 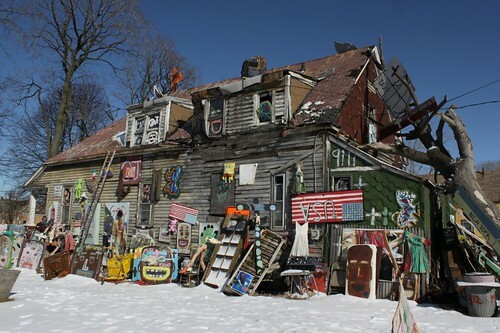 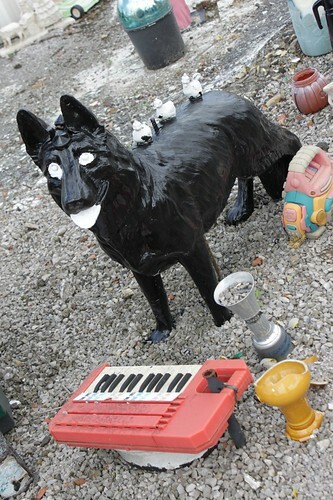 Today the Heidelberg Project is recognized as one of the most influential art environments in the world, and attracts tourists from all over the world who come to visit a street whose inhabitants were once scared to stroll in daylight. 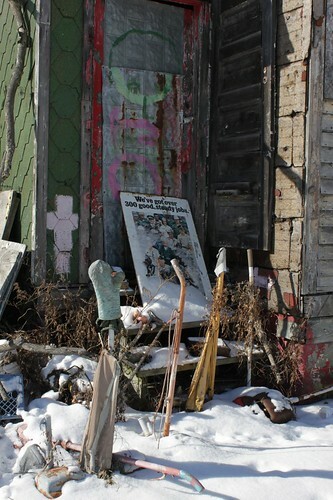 Its capacity to generate hope and a sense of community in decaying neighborhood is respected and it was one of 15 projects representing the United States at the 2008 Venice Architecture Biennale. 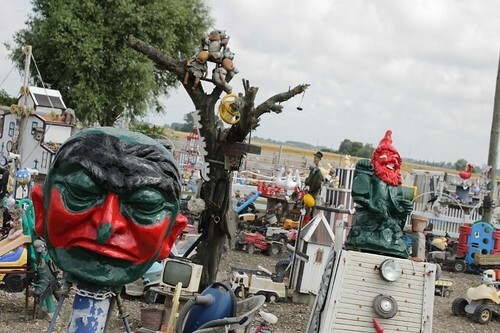 Art workshops, talks and various activities are regularly organised on site. 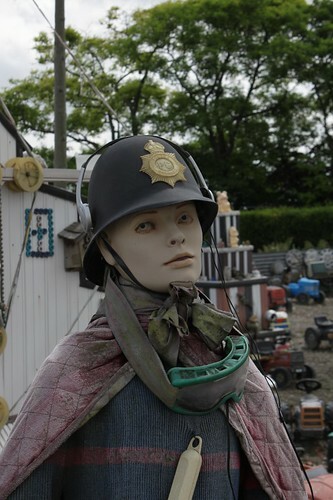 I spent 2 hours walking the site, taking pictures and also shooting a video, which might turn too shaky because I had no tripod, limited time and freezing fingers! 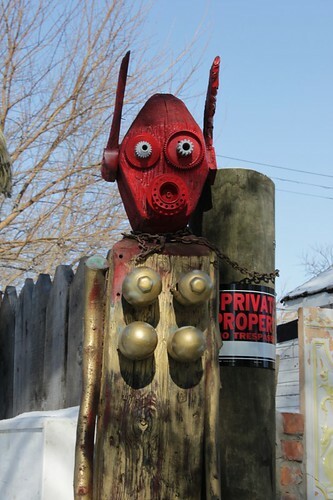 The first 5 pictures are from Detroit Industrial Gallery, an artist studio/home that was later purchased and maintained by Detroit artist Tim Burke. 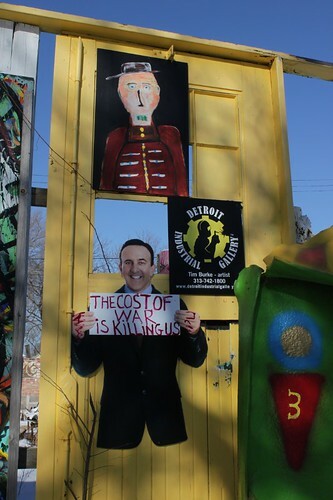 All the following pictures are the original artworks by Tyree, aided by the Heidelberg street residents.